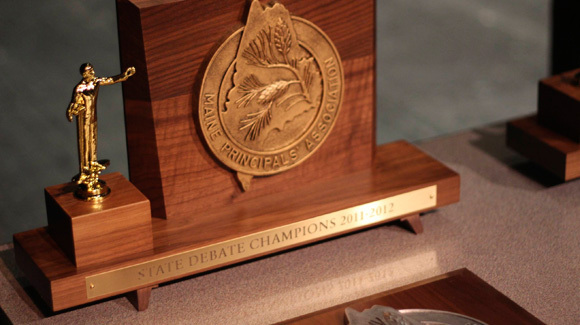 …oversees speech and debate tournaments throughout the state. 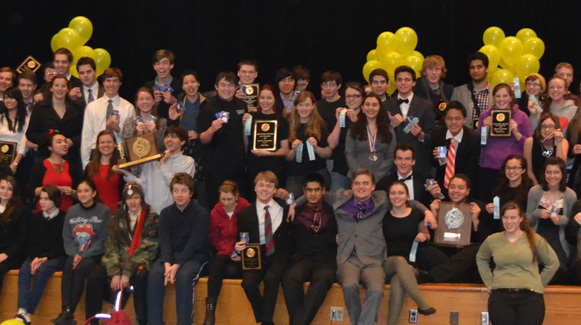 Recognized by the National Speech & Debate Association, National Catholic Forensic League, and Maine Principals' Association; MFA membership is open to all Maine high schools. 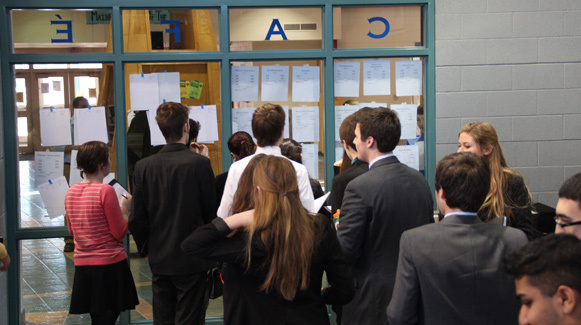 The MFA fosters skill-building and excellence in a variety of speaking formats. Members of the MFA—students, coaches, and judges—practice civic engagement and ethical conduct.